We are moving to IndieDB! 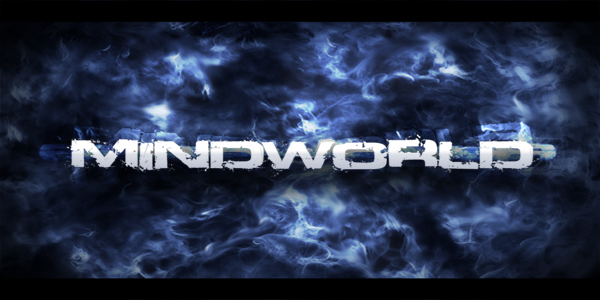 As we announced in the update on Friday, we are now officially going to use UDK to go indie with Mindworld. In order to not confuse people regarding this modpage, we are not going to update this modpage any further. Of course, this does not mean we have stopped development, we are simply moving to IndieDB. Not developing Mindworld in the Source Engine does not mean that the game is losing quality in any way. The number one reason why we decided to go for UDK is because we want to deliever the best quality for the game. Developing with the Source Engine means that we are limited by a lot things and that simply does not allow us to go for our unique and original ideas and plans for the overall concept. Also, by using the UDK engine instead of the Source Engine, everyone is able to play the game without owning Half Life 2. Why should I keep tracking Mindworld on IndieDB? We are still going to create a game that has great story telling, is concentrating on the atmosphere of the game and connecting with the player's emotions in the most ways possible. Therefor, nothing for you guys has changed, except that you are going to get a higher quality game plus top notch graphics as a side-bonus. Also, we have the right people and connections to people to develope Mindworld with the new Unreal Development Kit. So, this is great news for you guys, as we stepped up our game and went to the next level. You can continue to look forward to this, we are just going a step further in developing. I hope that everything about this topic is clear by now and all of you guys can continue to enjoy the progress of this project by tracking it and being part of it. Another little announcement is that we are going to publish special issues that present each teammember on each episode and his/her work in the team in more detail. It's going to be similar to a making-of like Mass Effect has done it already. Although those episodes may not get pubslished regulary, because the development of Mindworld is always going to have a higher priority. Until then, I hope to see you guys on IndieDB to keep up the great support we have experienced from all of you so far. We are always publishing the monthly article on the last Friday of each month. This need HL2?? because i have Garry's Mod with HL2 included. I am in love with your concept art. You really are talented. Looks really nice so far.